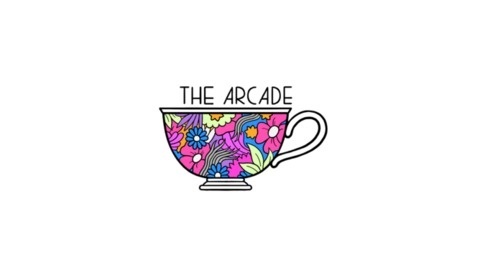 The Arcade is the flagship culture podcast from the award-winning Hazlitt Magazine. Each week, host Anshuman Iddamsetty interviews outstanding writers, thinkers, and malcontents. 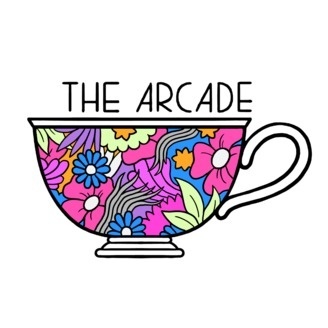 Covering everything from high art to low-end theories, from Glenn Greenwald talking about NSA surveillance to Margaret Atwood's thoughts on The Singularity, The Arcade has been hailed by listeners for its “careful and measured thought,” as a "FEAT OF PRODUCTION," and for being Canada's best podcast—"probably," anyway. New episodes every Wednesday. Exploring the dark with Kazuo Ishiguro, author of The Buried Giant.